sign stating, “Free Books.” It was a way to honor his mom—a former school teacher— and to share his love of reading with his neighborhood. The idea took off, and now there are thousands of Little Free Libraries and thanks to a collaboration between the Stonington Village Improvement Association, Stonington High School and the Library, we have four of these magical structures right here in Stonington. Our sincerest thanks to the Mystic Woman’s Club for their grant of $550 which has allowed us to purchase an additional book cart and materials for our branch at the Pawcatuck Neighborhood Center. Library volunteers run the PNC branch every Wednesday from 10 to 11:30. 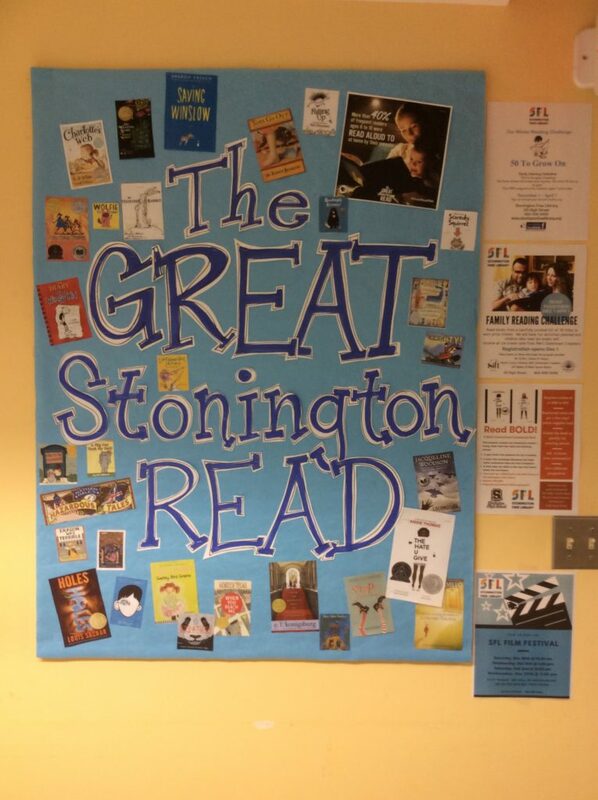 Stop by to sign up for a library card, check out items or place requests for items to be brought at an upcoming visit. The Library’s collaboration with the PNC to create this branch began in January 2017. Since it began the branch has served 301 people who have checked out 514 items. Our Adult Summer Reading Program is back from Monday, June 18 through Friday, August 3. Participating is easy! Each time you visit the Library and check out materials, enter our weekly drawing – entry forms will be available at the front desk. 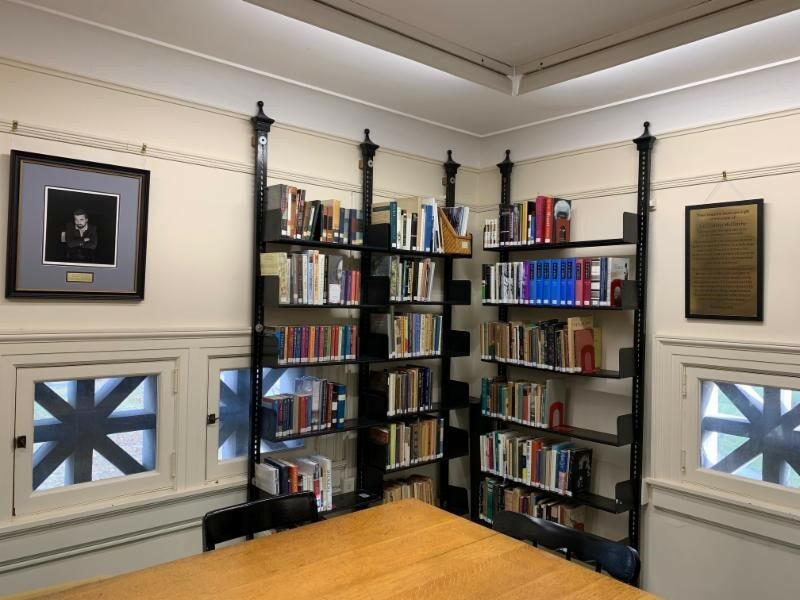 The Library is once again participating in the Connecticut Authors Trail, now in its 10th Season. 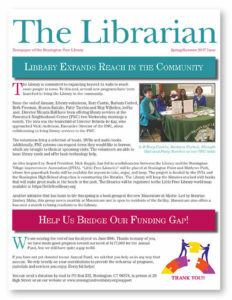 This event is organized by a consortium of Eastern Connecticut Libraries and features Connecticut authors who are invited by participating libraries to present their work. The Trail begins on July 10th and ends on September 20th with a Grand Finale at Mohegan Sun. This year our Connecticut author will be Gail MacDonald, an associate professor in residence in the journalism department at UCONN Storrs. 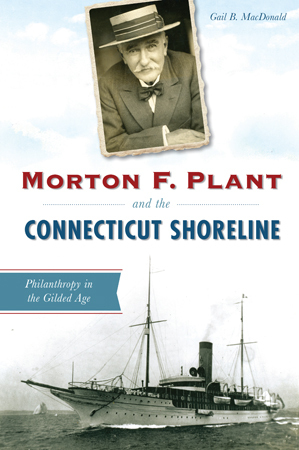 On Thursday, August 30th at 6:30 pm here at the Library Professor MacDonald will be talking about her book “Morton F. Plant and the Connecticut Shoreline: Philanthropy in the Gilded Age.” Morton Plant was one of the founders of Connecticut College and also the Shennecossett Golf Club. A collaboration between the Library, the Stonington Village Improvement Association (SVIA) and Stonington High School has led to the construction and installation of two “Little Free Libraries” at Stonington Point and Mathews Park. Stop by and check them out! They are stocked with free books available for anyone to take, enjoy, and keep! The money raised from our Giving Tree fundraiser at our Annual Mystery Dinner has been used to purchase new laptops and to expand our new book area. Next time you stop by try one of our laptops or check out our new book area! Thank you again to all those who made this project possible!